Get your creative juices flowing with Refine Packaging. 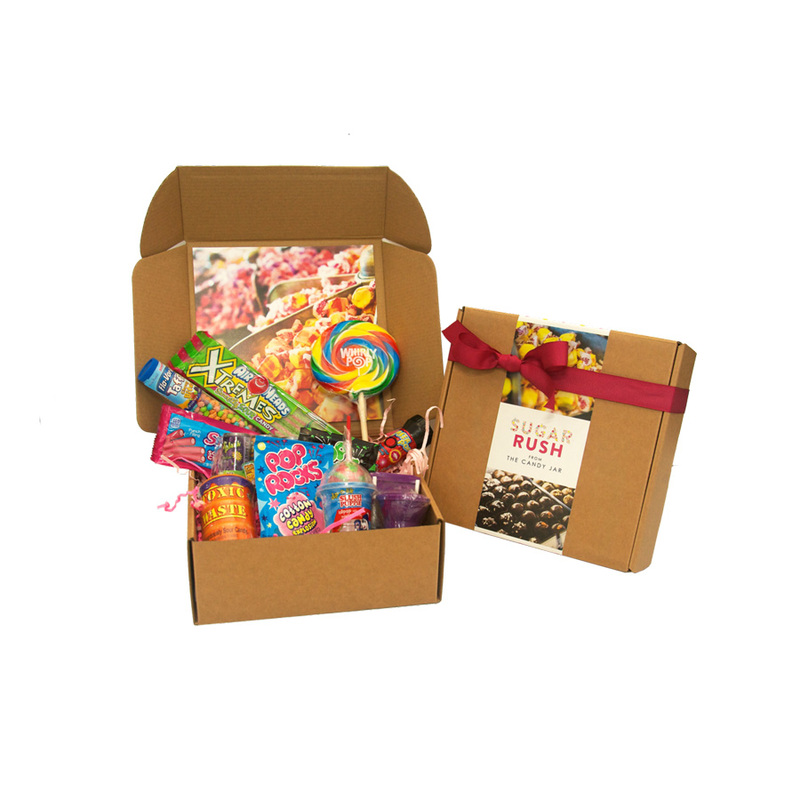 We offer candy boxes that can be customized in any shape and color as you desire. The customization is not only limited to that - you can also alter the design, paper used for manufacturing as well as the final coating. 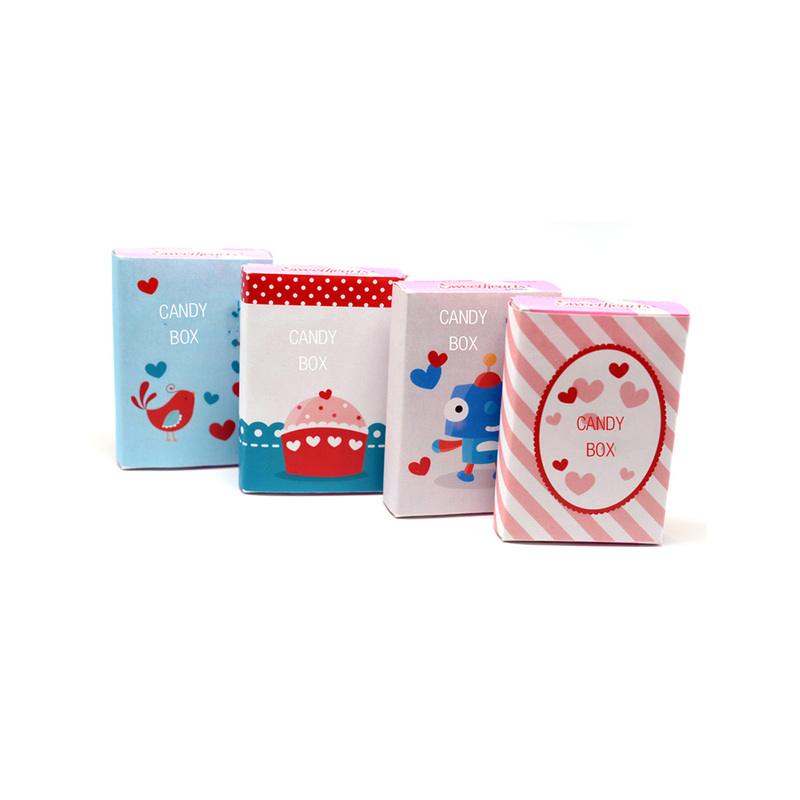 Additional services, like embossing and gold foiling, can also be used to make the candy boxes a hit. And if you are ever stuck regarding the design, then our team will help you out and that too free of cost.